Academy Award® nominee Lenny Abrahamson (“Room”) directs a complex and chilling ghost story. 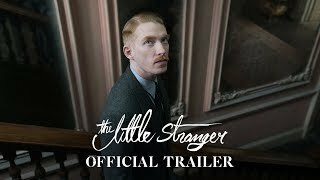 Dr Faraday (Domhnall Gleeson of “Ex Machina”), the son of a housemaid, has built a life of quiet respectability as a country doctor. During the long hot summer of 1947, he is called to a patient at Hundreds Hall, where his mother once worked. The Hall has been home to the Ayres family for more than two centuries and is now in decline. 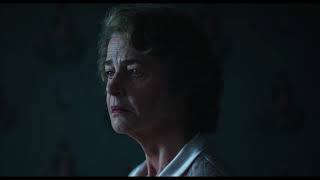 But Mrs Ayres (Academy Award® nominee Charlotte Rampling) and her two grown children, Caroline (Golden Globe Award winner Ruth Wilson) and Roddy (Will Poulter of “The Revenant”), are haunted by something more ominous than a dying way of life. When he takes on his new patient, Faraday has no idea how closely, and how terrifyingly, the family’s story is about to become entwined with his own.